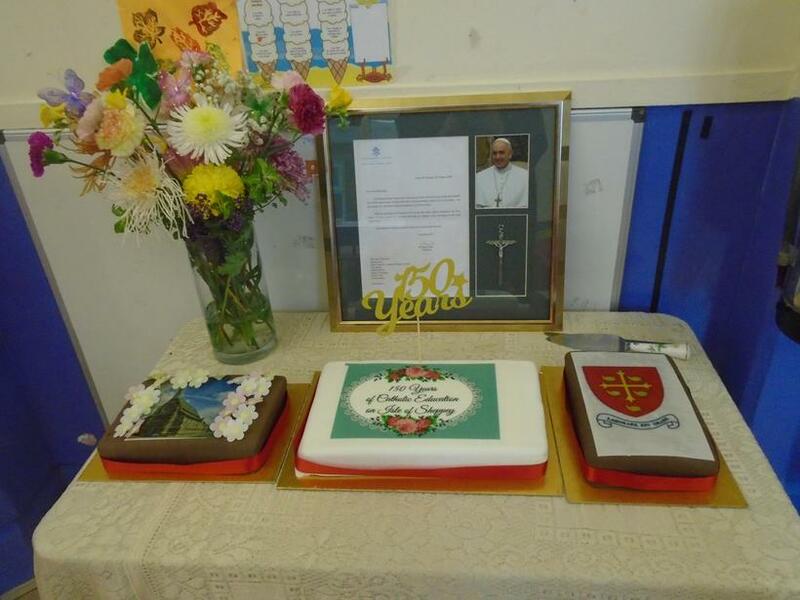 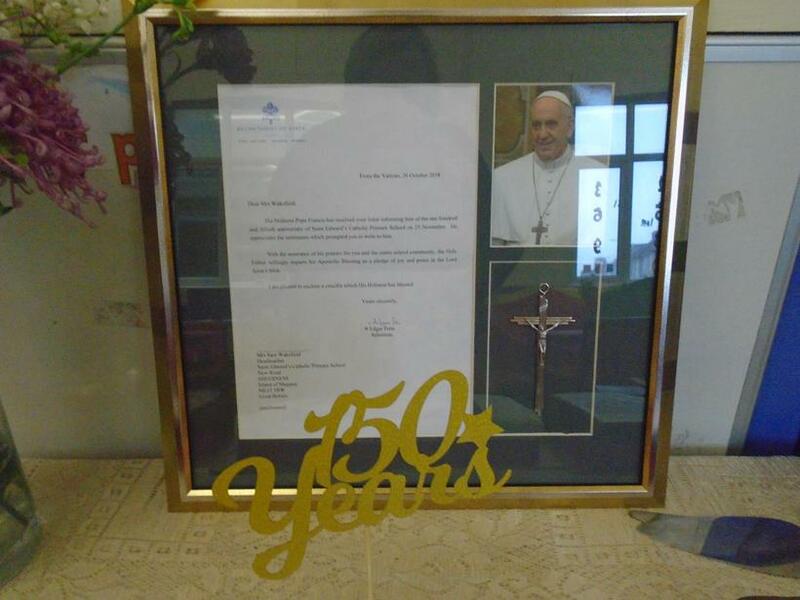 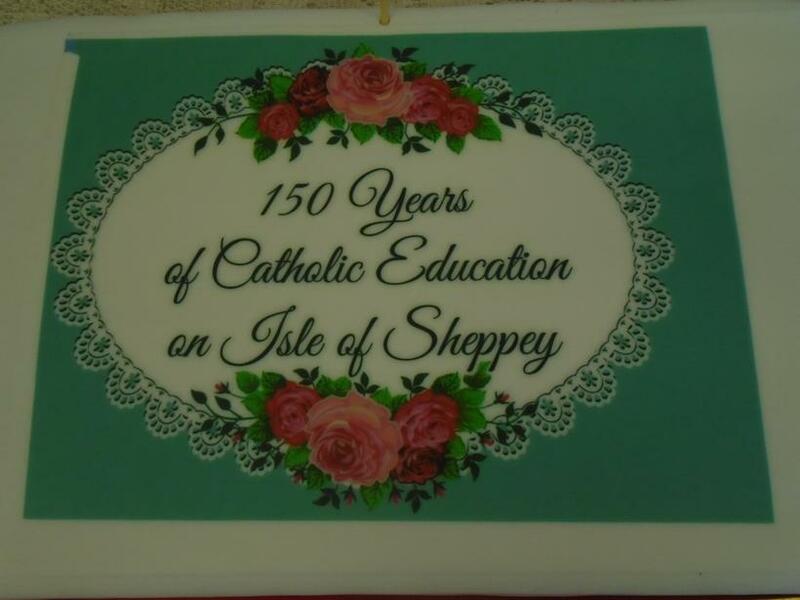 Thank you to all the families, governors, the parish and the Diocese who came on Sunday to celebrate 150 years of Catholic Education on the Isle of Sheppey. 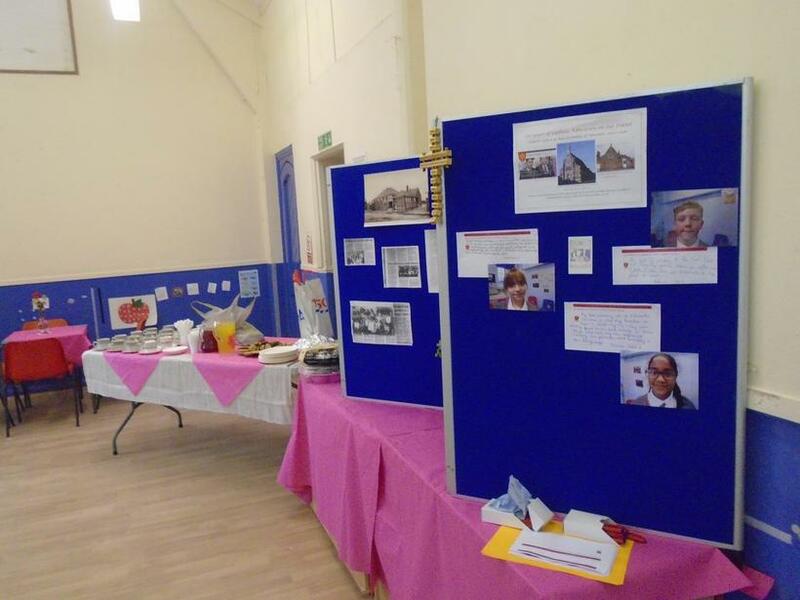 It was a marvelous opportunity for people to share memories from the past. 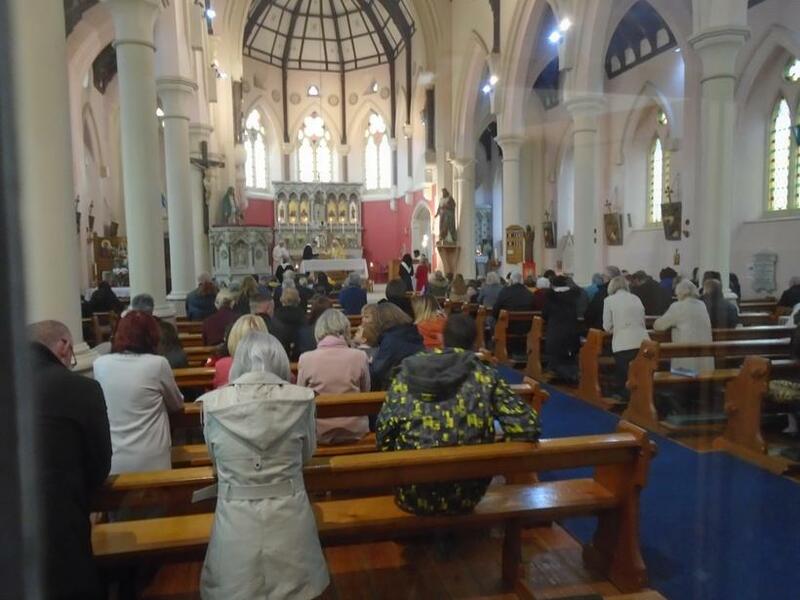 We were particularly delighted that Mr Murphy was able to attend with his wife. 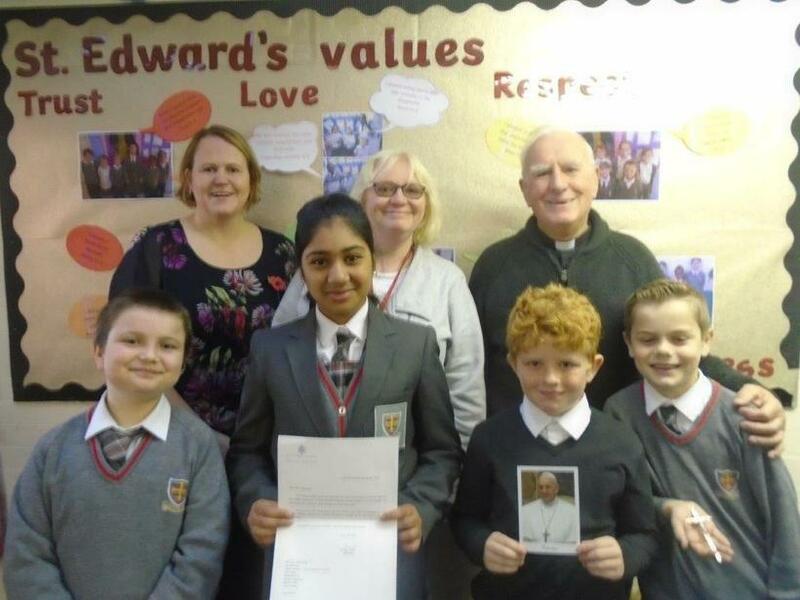 He was the Head Teacher of St Edward's in the 1960's and remembers the hall being built and the secondary children moving across to St John Fischer in Rochester, instead of being taught at St Edwards. 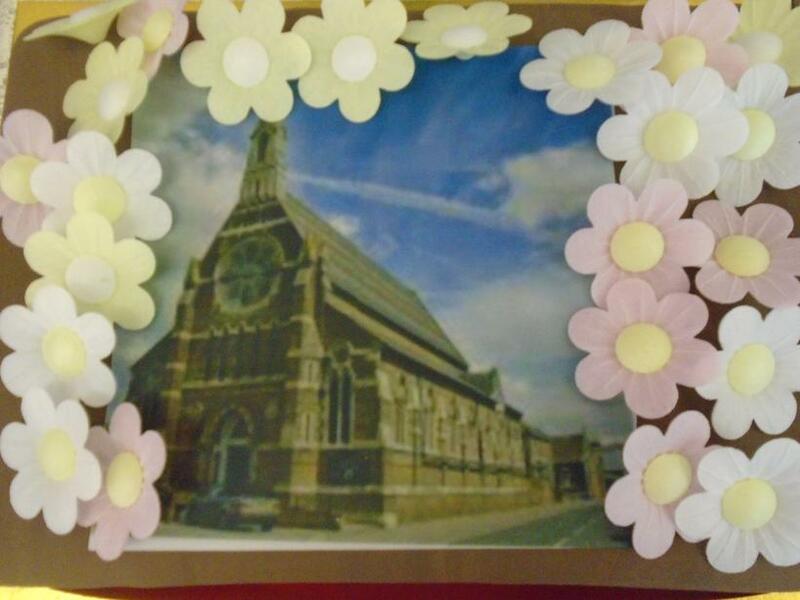 We look forward to 2019, when we will be celebrating 90 years since the school moved to New Road and the new school was built.